Please come on board: we aim to extend our offer so that DriveNow becomes the leading provider of flexible car sharing in Europe. 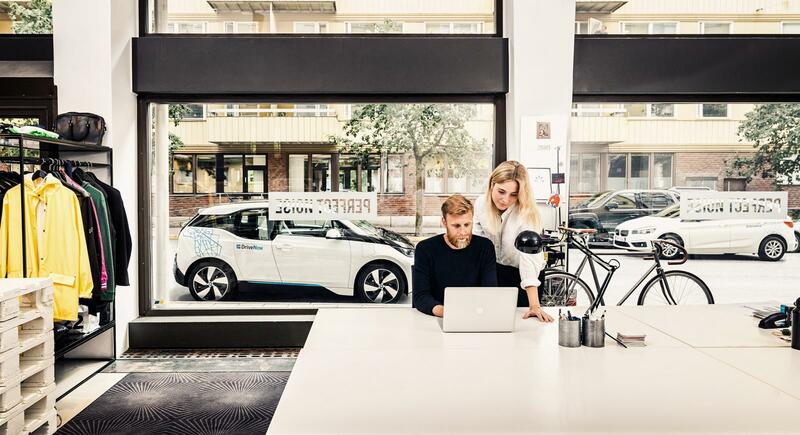 Do you want to rev up your career and help our team shape urban mobility for the future? Then jump on board!